Recovery & SecurityWhen using cloud computing, businesses no longer have to rely on complicated disaster recovery plans in case of emergencies. In the event of a dire situation, these companies can resolve all problems and fully recover in around two hours, compared to around eight hours without the cloud. Automatic UpdatesWith the cloud, all of these updates occur on your computer automatically, allowing you to focus on more important aspects of your business. The aforementioned updates apply to everything from software updates to security updates, leaving no stone unturned. CollaborationBefore the popularity of the cloud, co-workers would share their various projects with one another through emails, which lead to the creation of a multitude of copies of one project consisting of different formats and edits. These practices lead to unnecessary confusion at times and slowed down the collaborative process. Using the cloud, several cohorts can access one central document online, and edit it simultaneously, chatting with one another to continuously offer each other ideas. This streamlines the collaborative process, adding a layer of simplicity that relieves the stress that it once entailed. FreedomBecause the cloud functions through the Internet, workers can essentially complete their work from anywhere. This means that people no longer have to be tied down at a desk in an office in order to be productive. 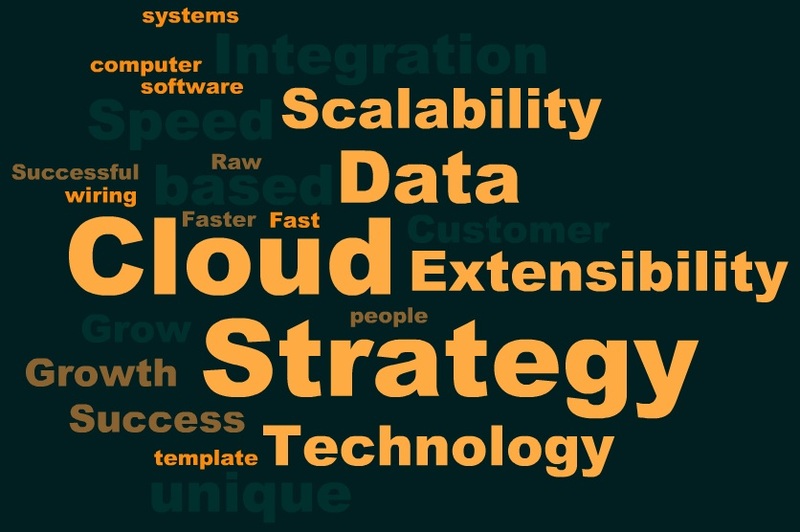 This adds an element of freedom for all who use cloud computing in everyday business. Become more organized, time-efficient, and up to date with cloud computing. To learn more and get started contact us. 5 Reasons to Upload NOW! Tech Check: Are You Ahead or Behind?